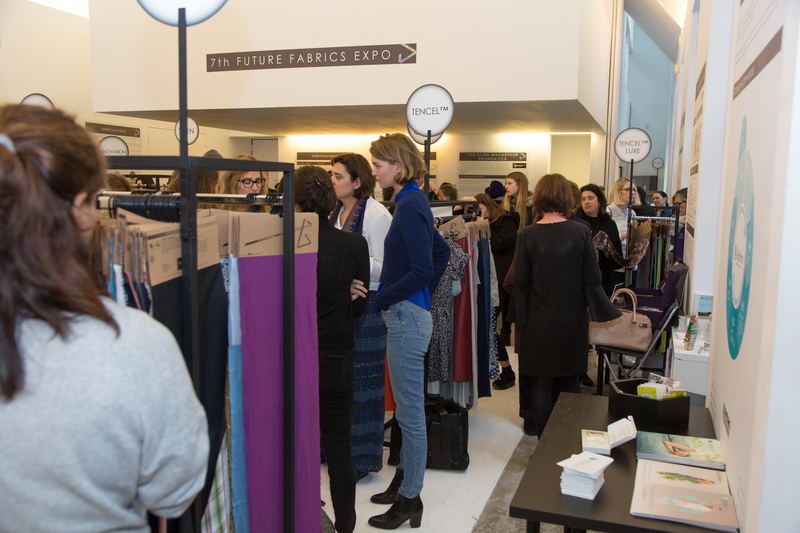 The Future Fabrics Expo is a platform to discover more sustainable textiles and innovations for the future of fashion, to learn more about the efforts of global textile mills to design, manufacture, and function more sustainably; and to extend networks in the fashion and textile industries. 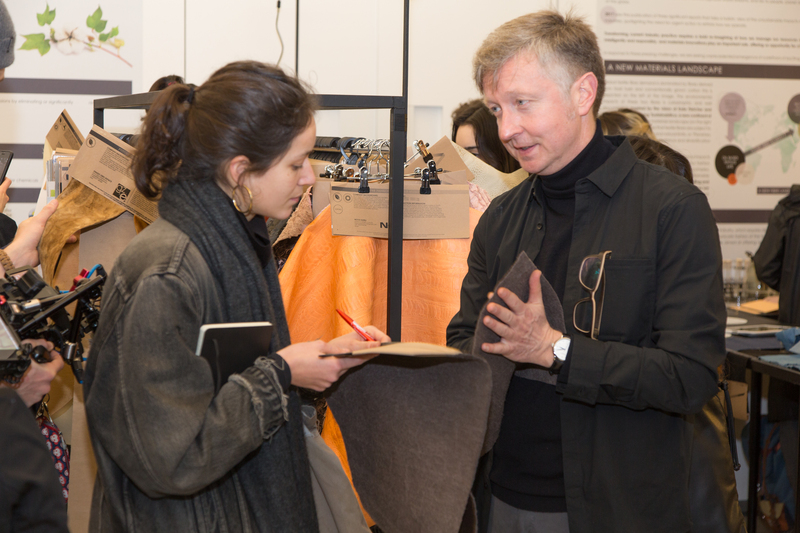 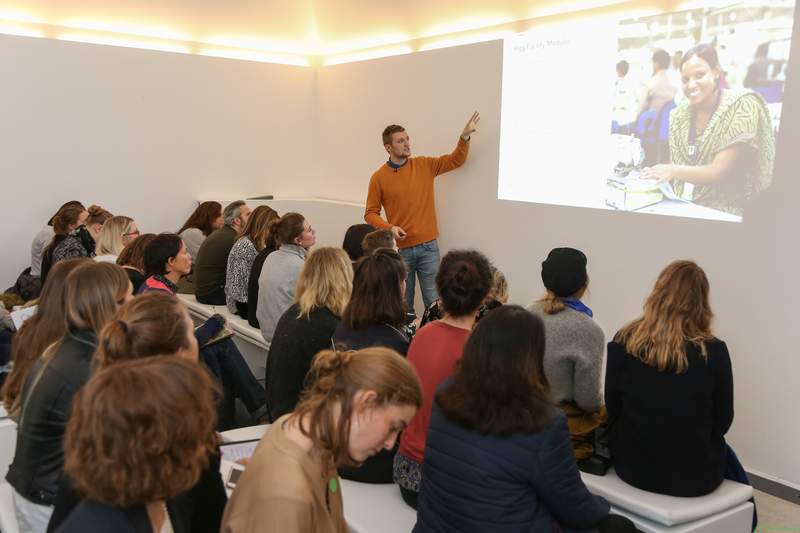 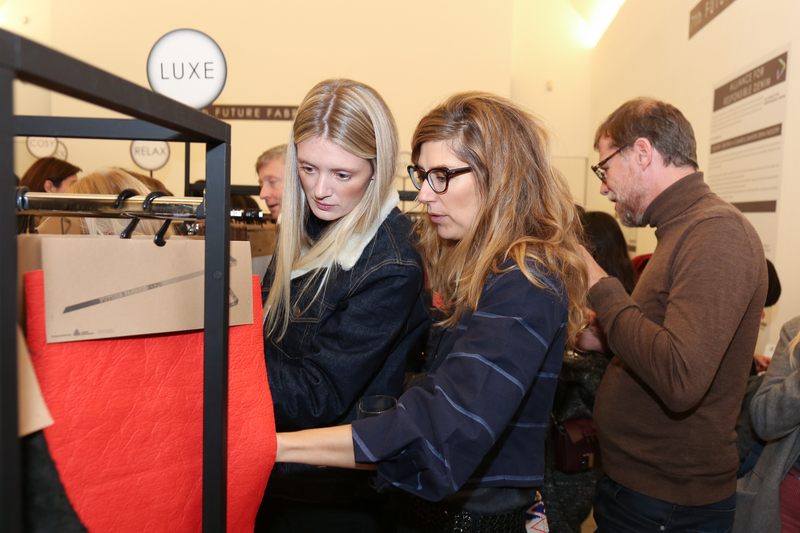 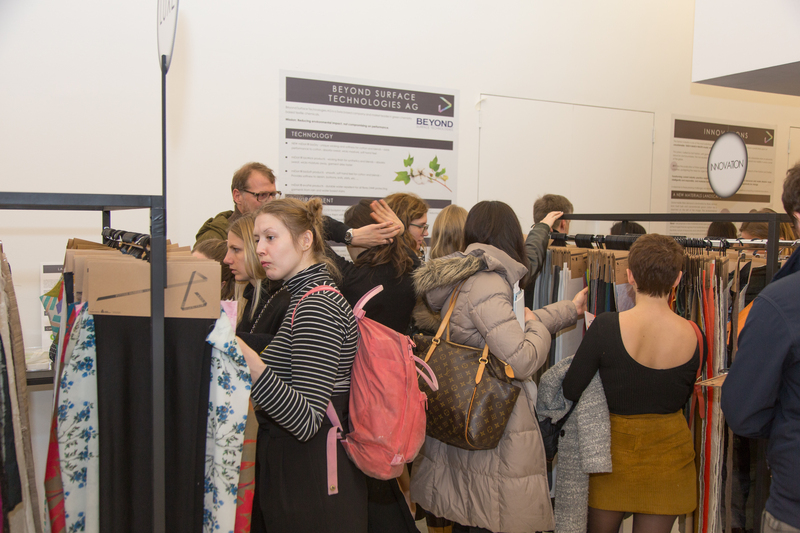 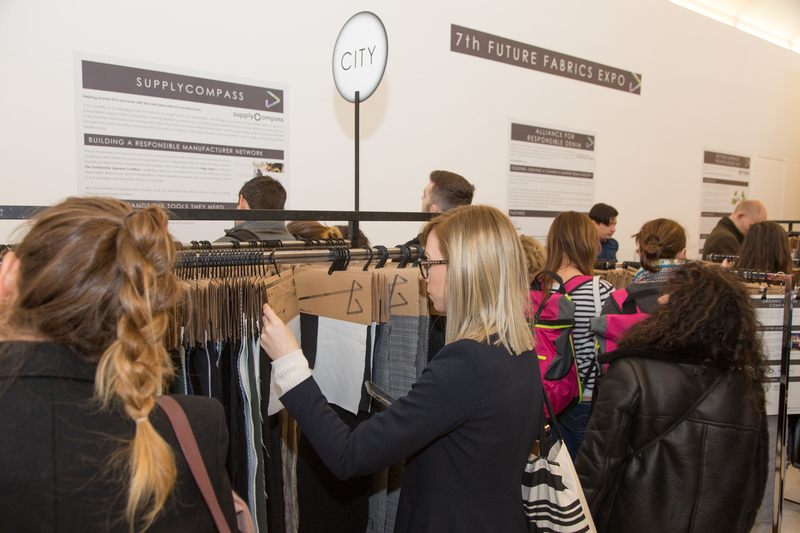 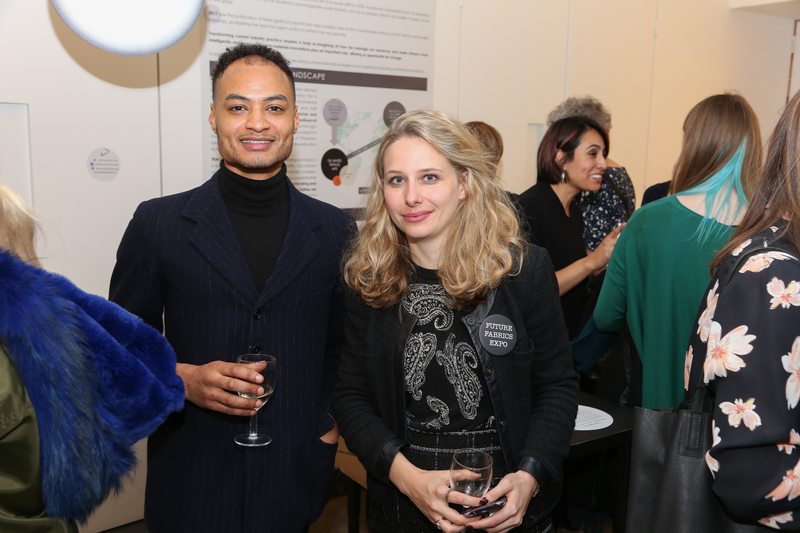 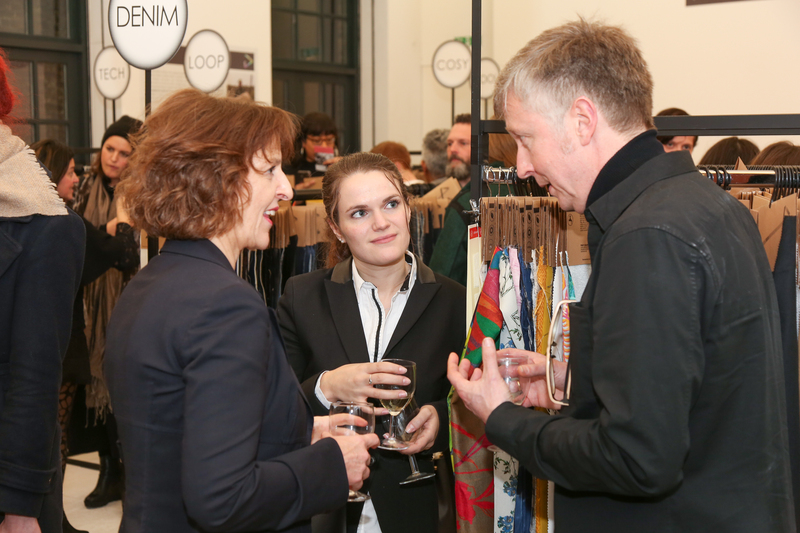 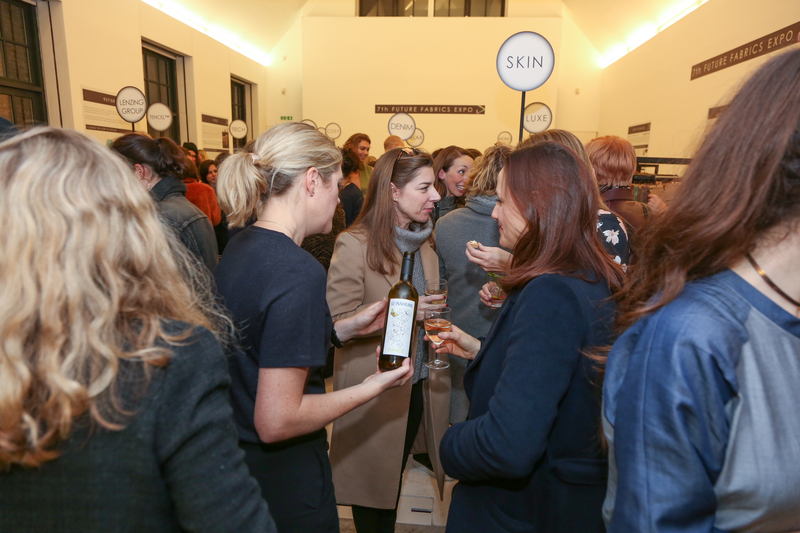 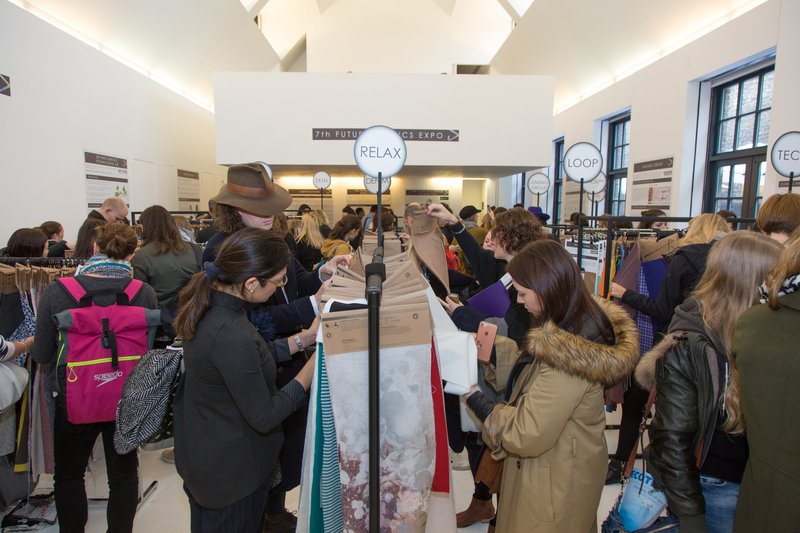 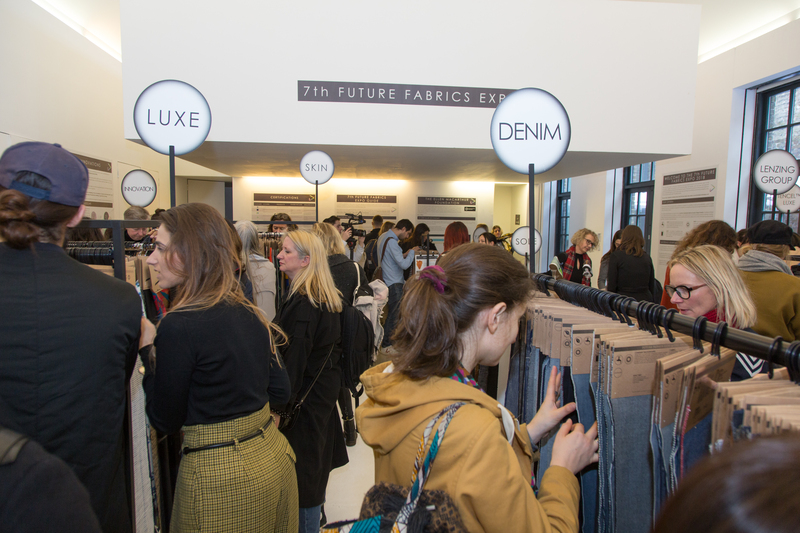 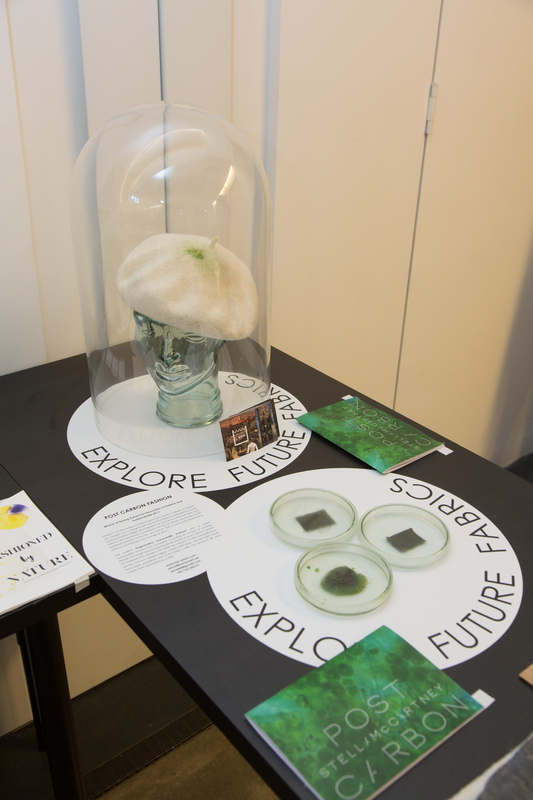 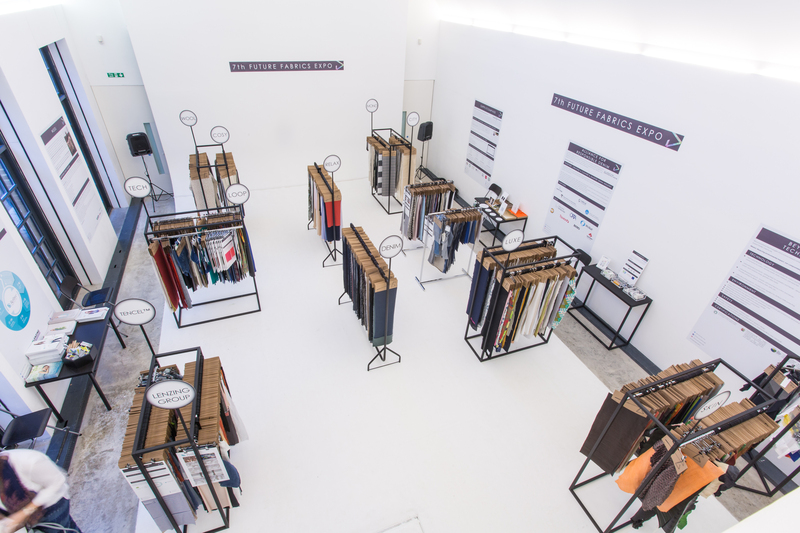 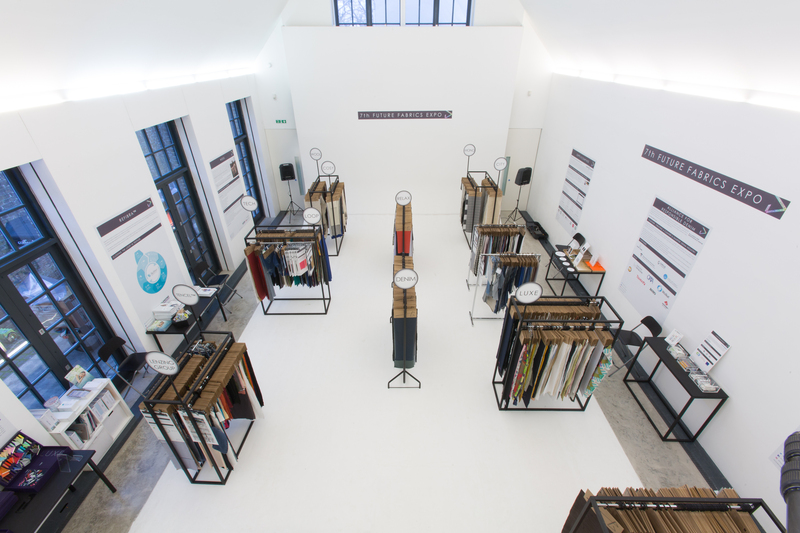 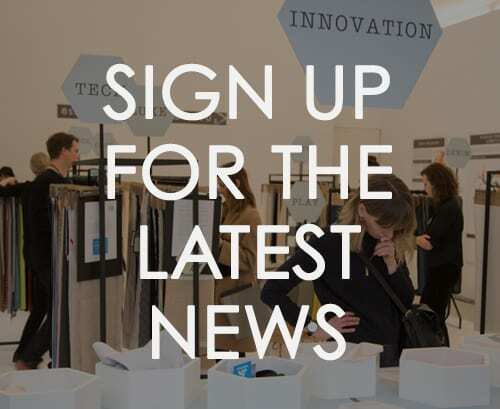 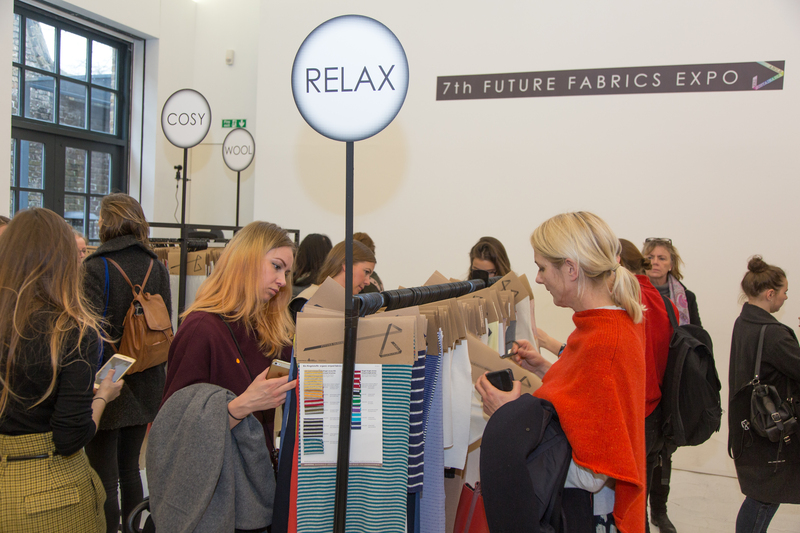 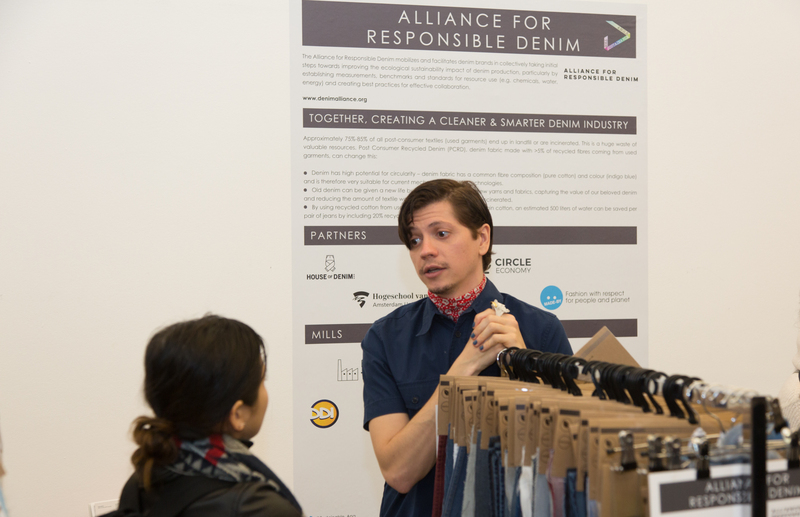 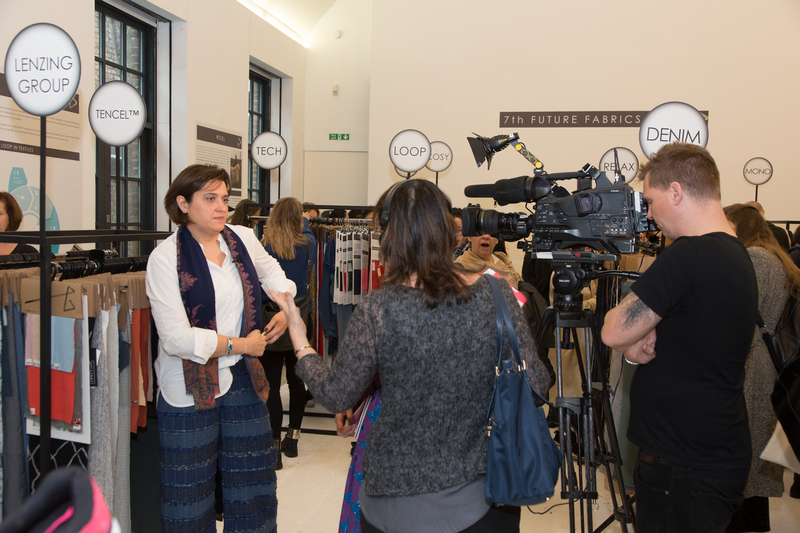 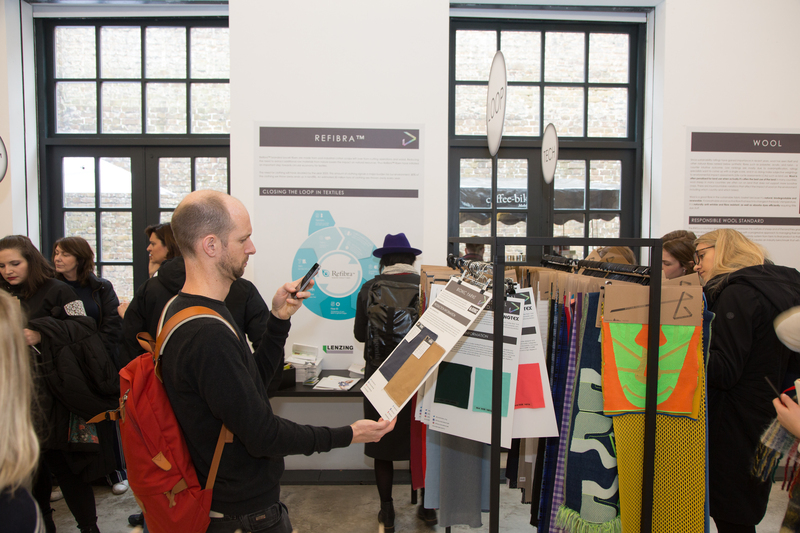 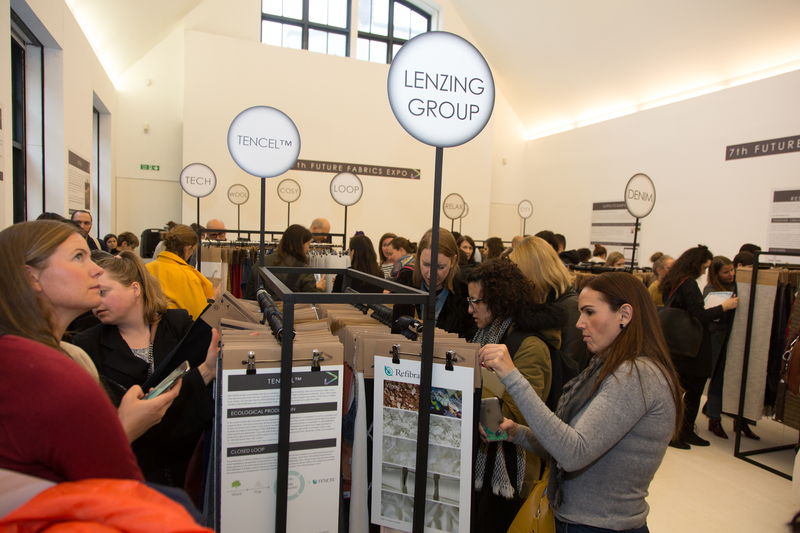 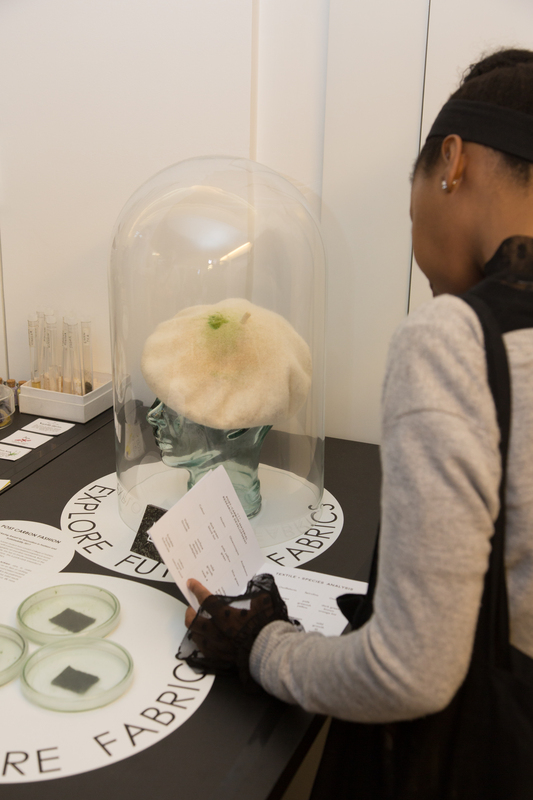 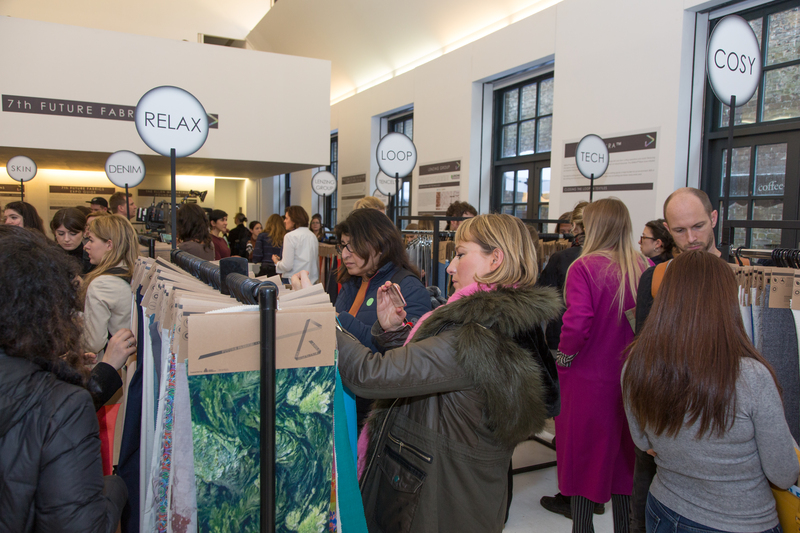 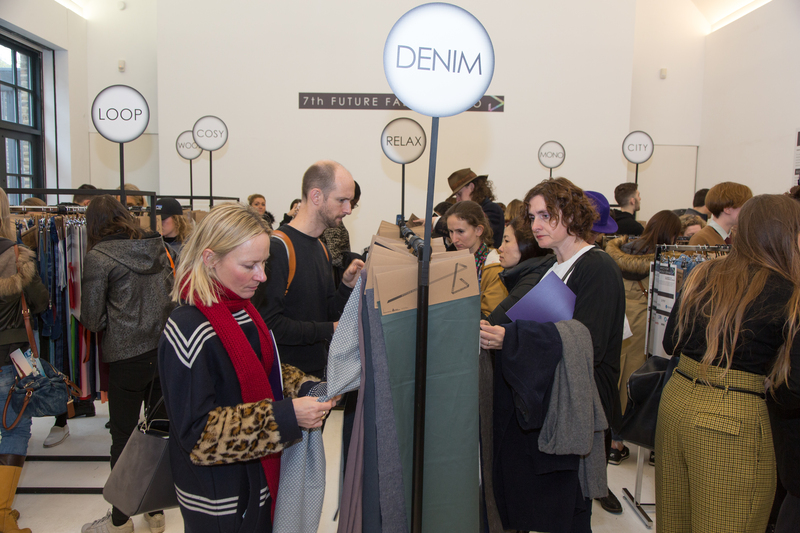 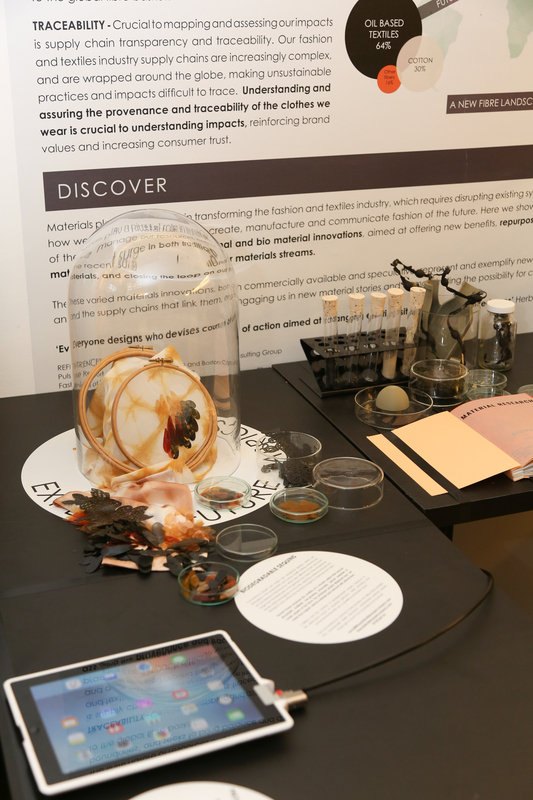 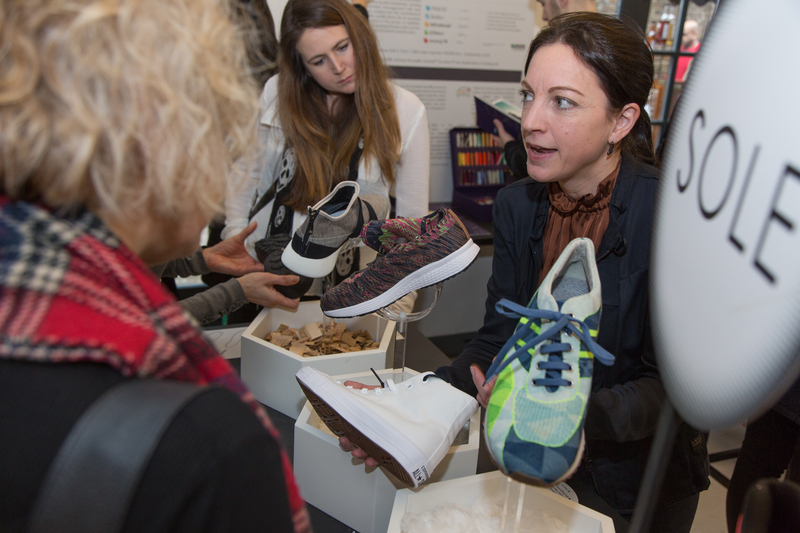 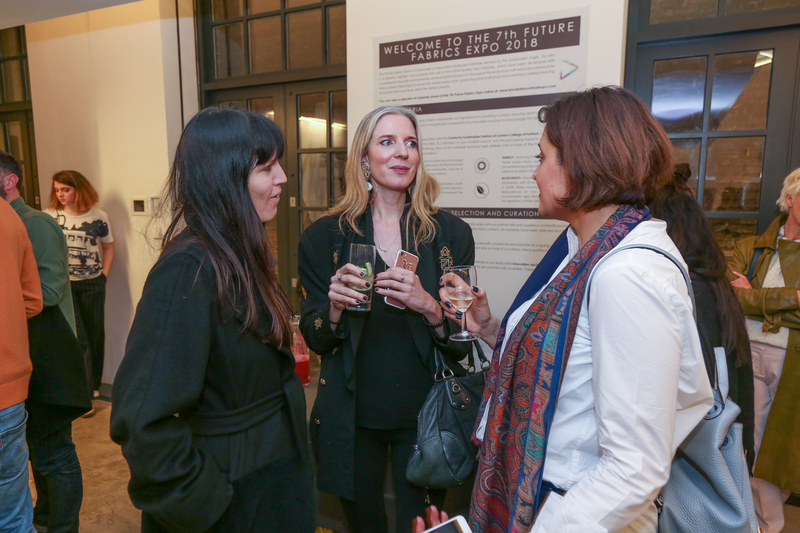 The 7th edition of the Future Fabrics Expo in London has showcased 5000 sustainable innovative materials for fashion from 150 global textile suppliers. 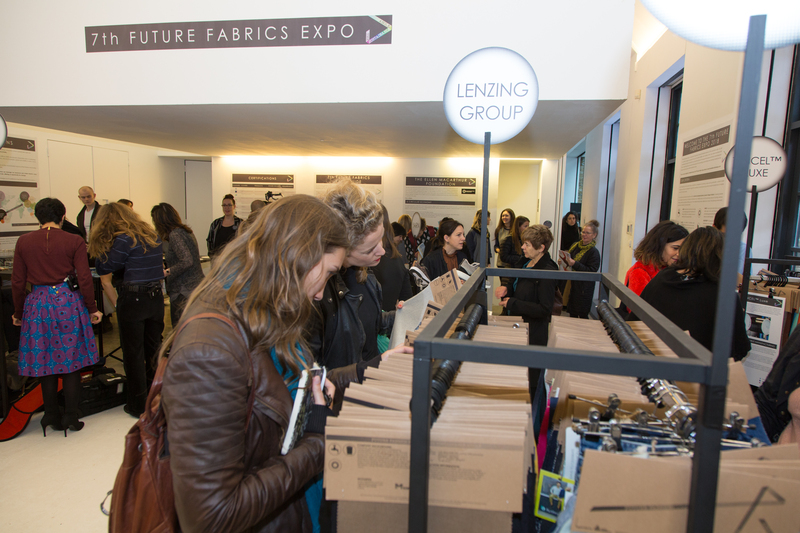 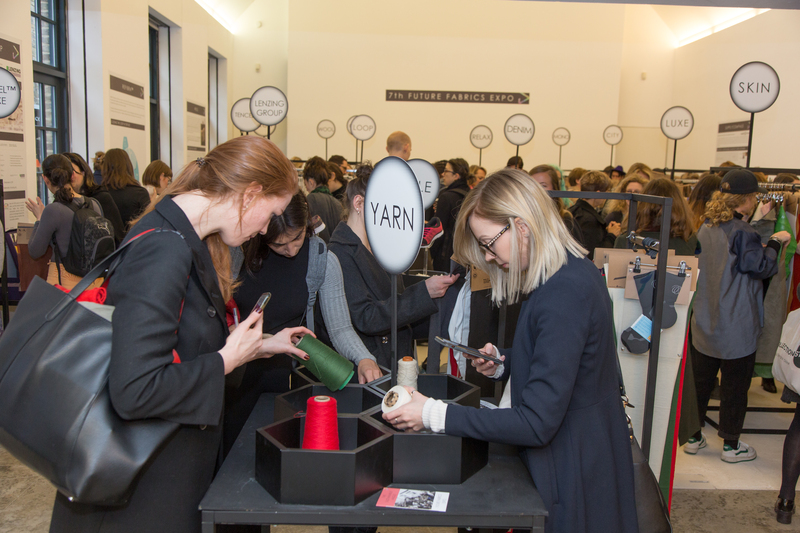 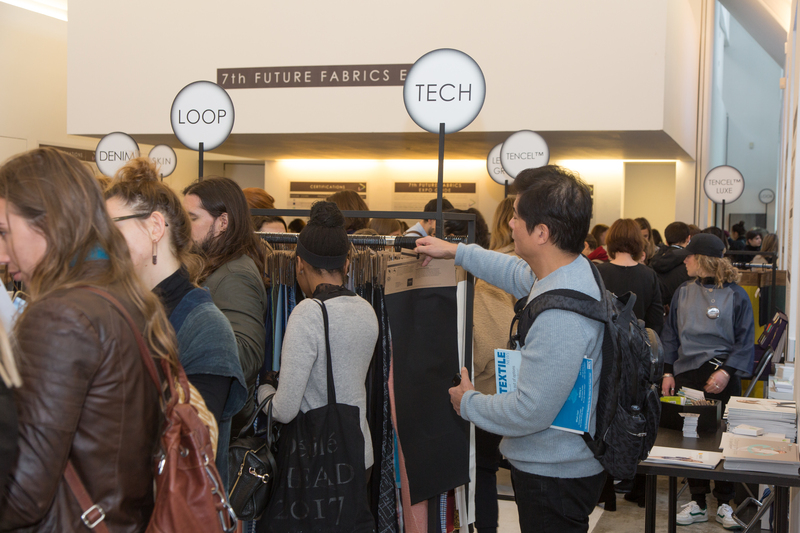 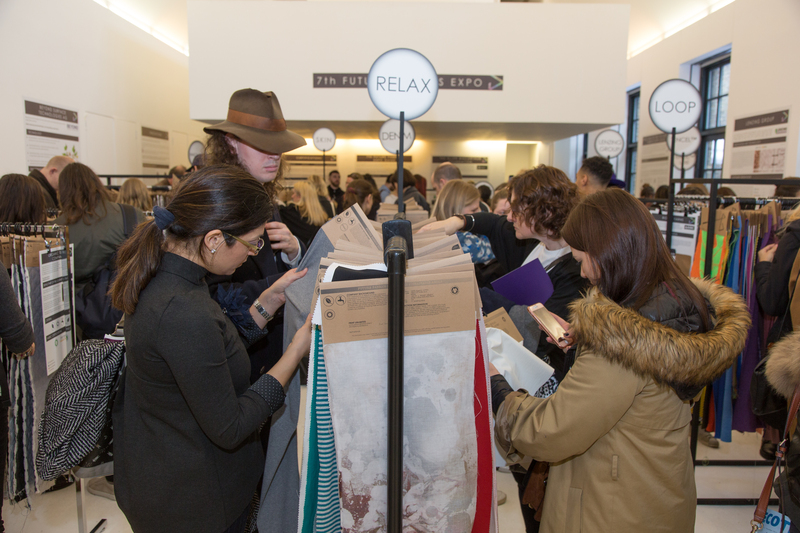 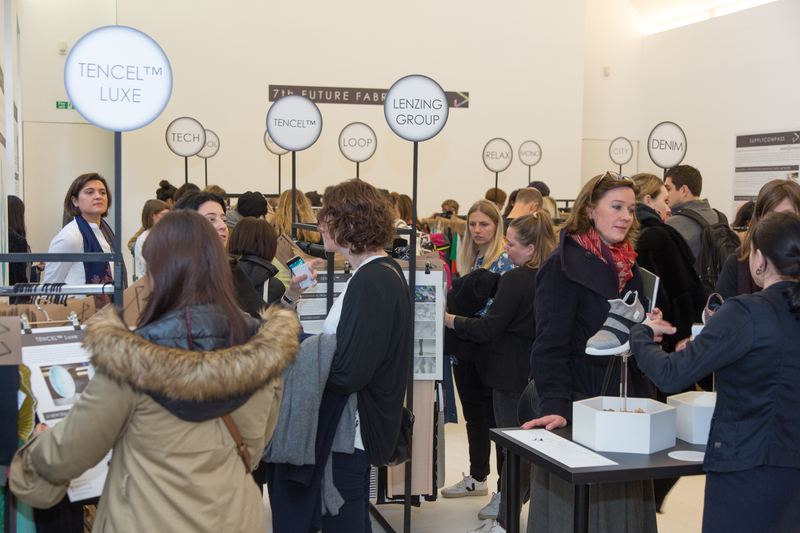 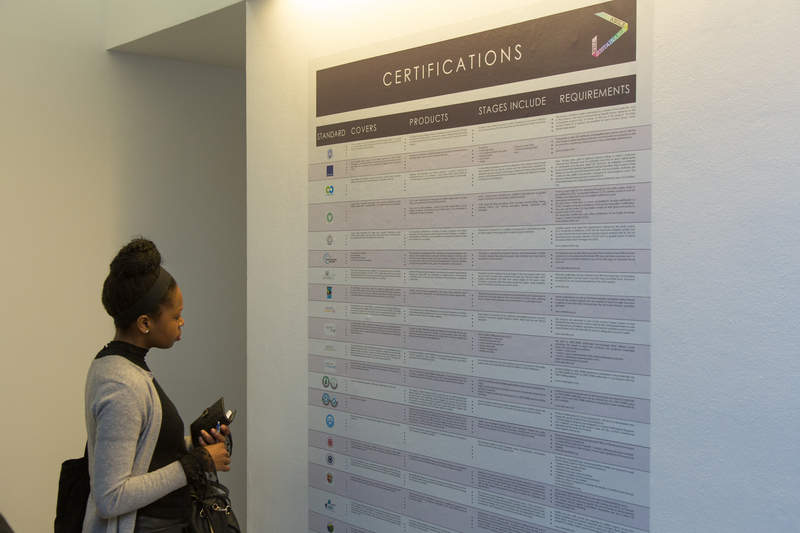 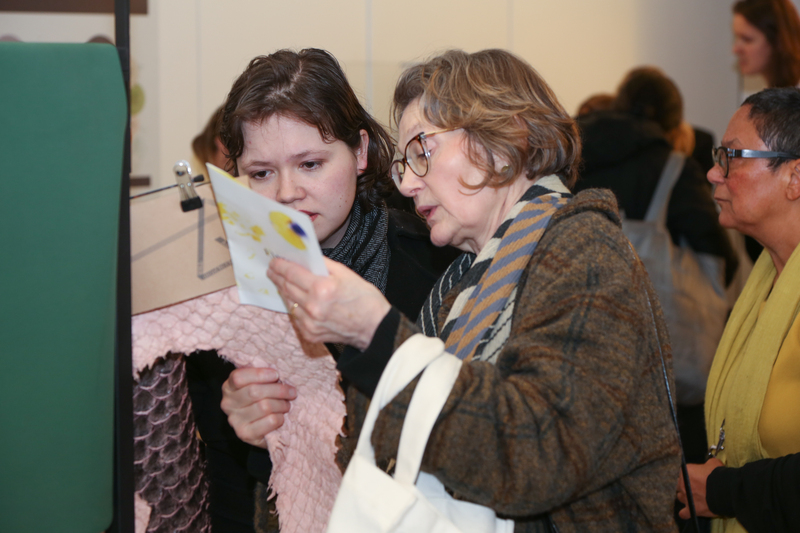 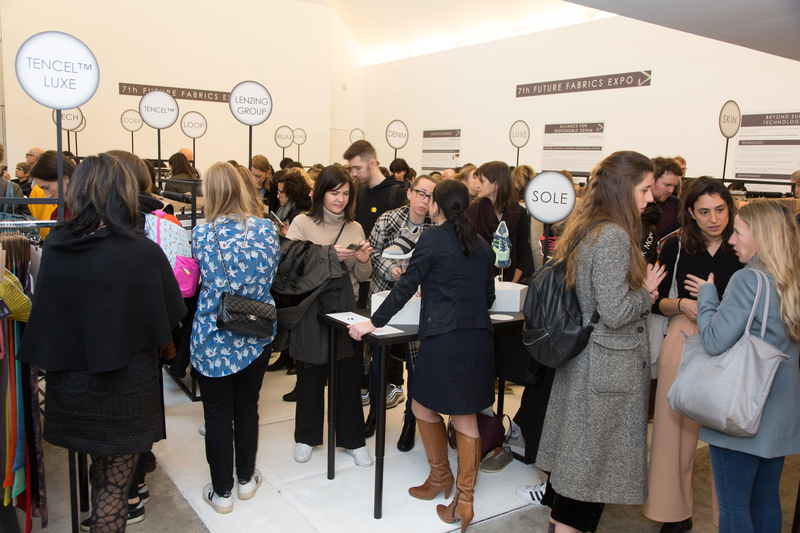 Since 2011, thousands of fashion professionals attend the Future Fabrics Expo. 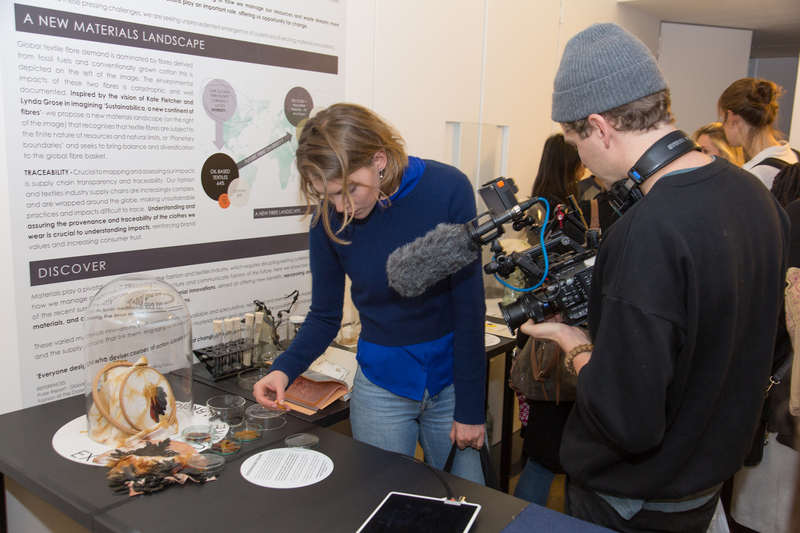 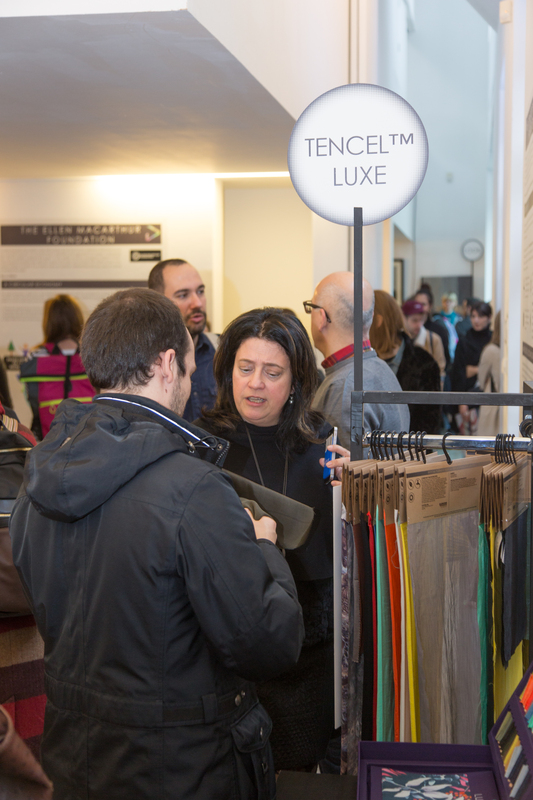 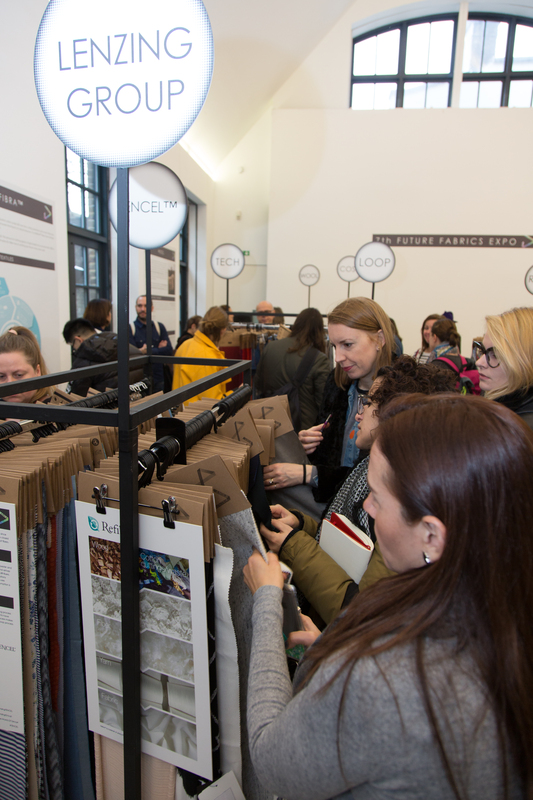 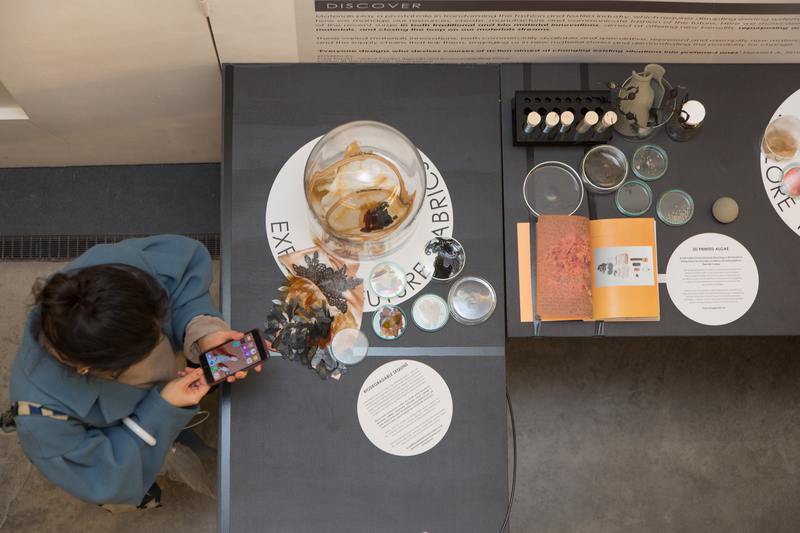 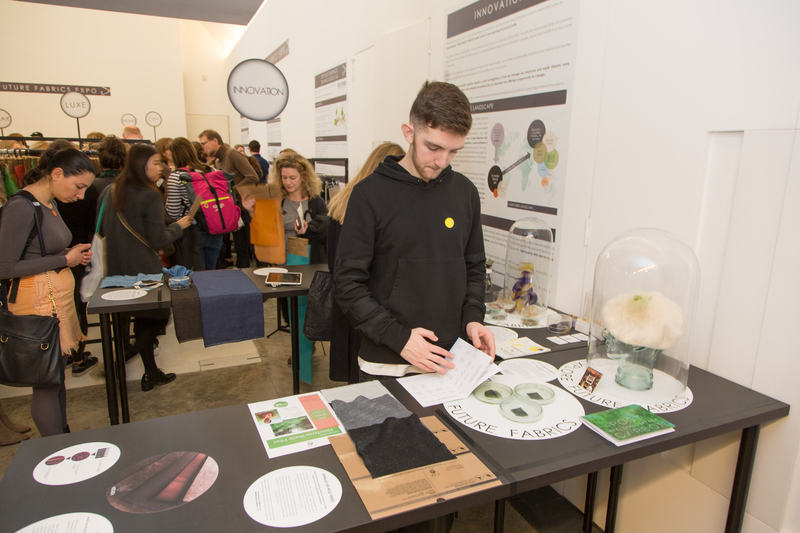 In 2018, over 1000 attended this unique showcase, the biggest one in the world for sourcing sustainable innovative materials. 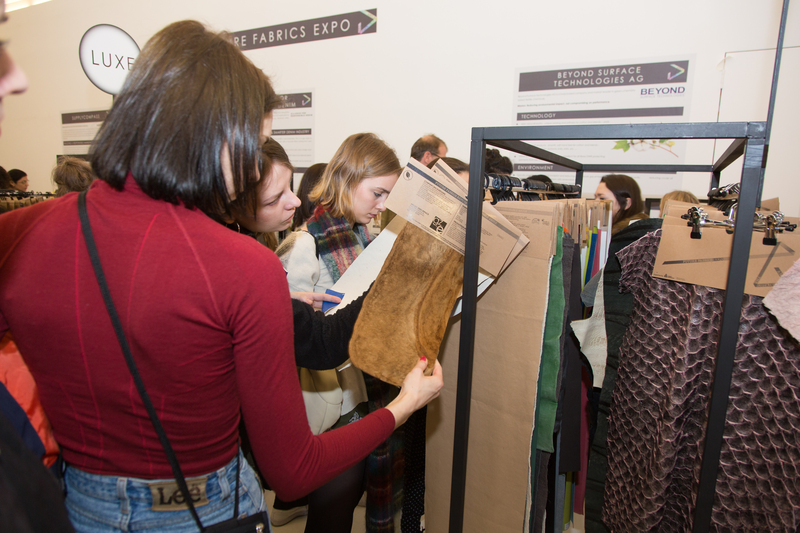 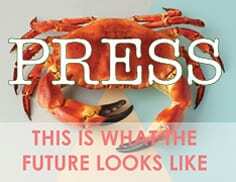 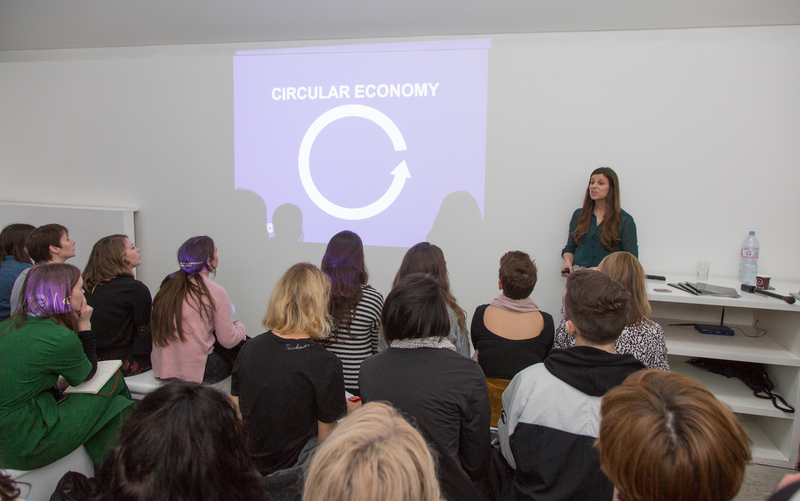 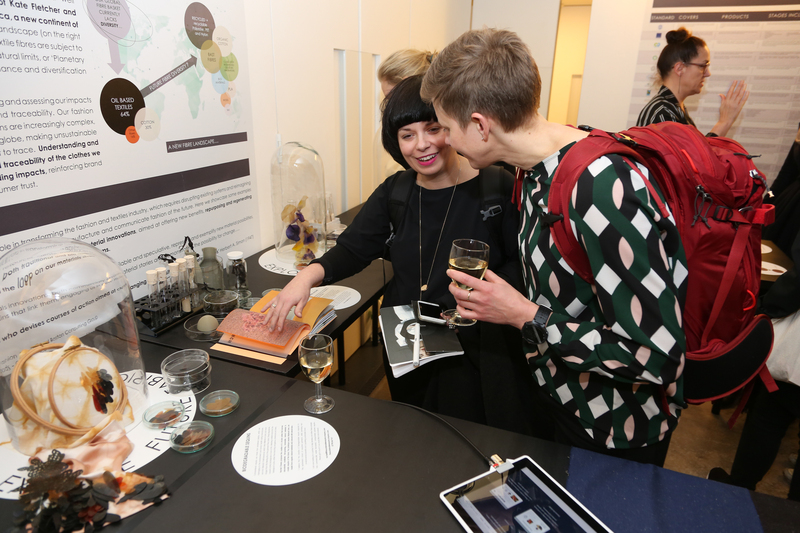 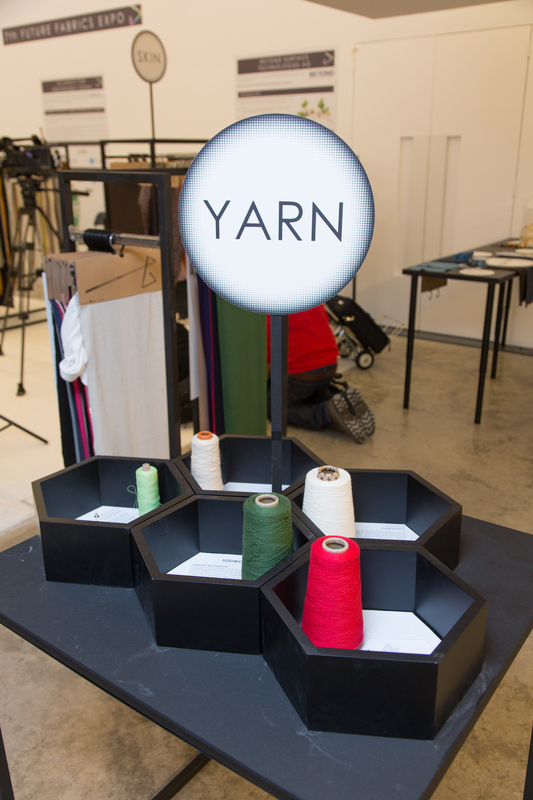 It achieved a winning combination of increasing the visibility of innovative textiles, and promoting and communicating textiles with a lower environmental impact to designers, buyers, press and global organisations, in a setting that is designed and curated to introduce textiles for the future with a lower environmental impact in a jargon-free manner, with background information displayed throughout. 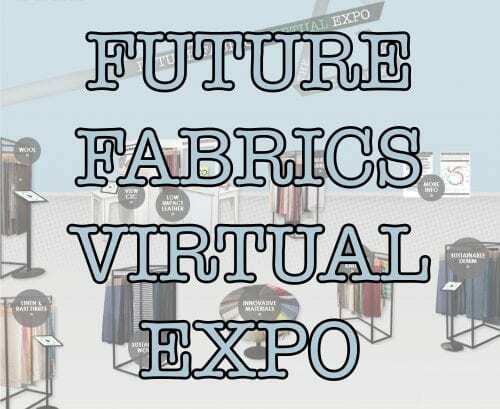 10 seminars run alongside the Future Fabrics Expo over two days.